Wedding invitations, RSVP and Save the Date cards printed on kraft board are a real favourite. In terms of design less works best on this lovely textured board. Some of the nicest kraft invitation printing we have done on kraft board are of hand drawn designs by the bride and groom - a 100% unique invitation that is full of personality. 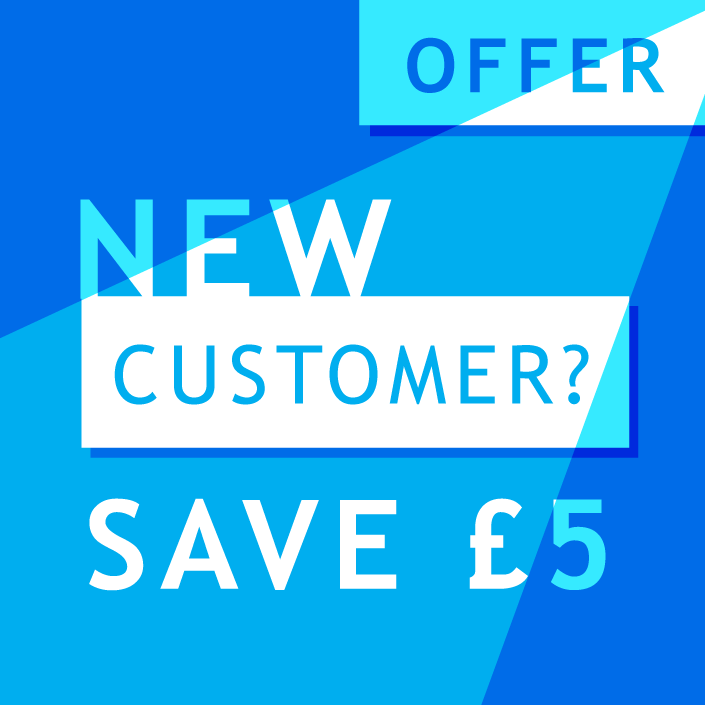 Choose from A5, A6, DL or 145mm Square for the invitation that is perfect for you. Don't forget that you can also order a full suite of matching 'on the day' printing too from our kraft printing category. Thank-you cards, table and place cards, menus, swing tags and even wrapping paper are all available to order online from kraft flyer printing or as specific kraft printed products. 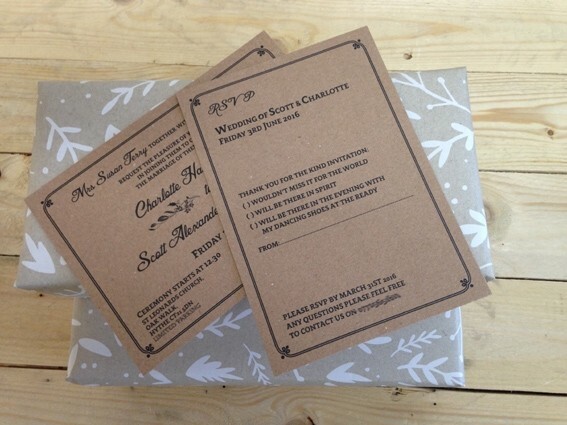 Best rule of thumb for your wedding stationery is if you want to print it on kraft board, we can help you! 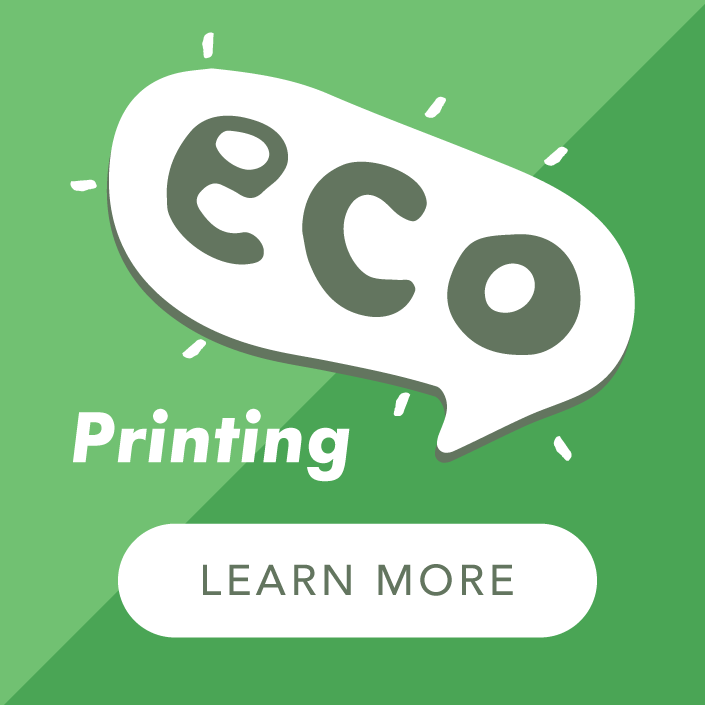 PLEASE NOTE: We will send you a PDF proof which you MUST approve and return before we schedule printing. Please see our information page about printing on kraft and best results. Using kraft board gives a new perspective to your invitations. Be sure to make the most of the lovely eco colours of the board and use it to full advantage in your design. We think black or dark colours look particularly nice on kraft board and have printed some very groovy kraft invitations in maroon and dark blue. If you are at all concerned about the colours you would like to use just give us a call on 01903 742003 or email us on info@alp-group.co.uk and we will be very happy to help. 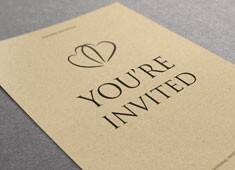 Kraft invitations look truly impressive but to get the very best results check out our information page for tips on printing on kraft. 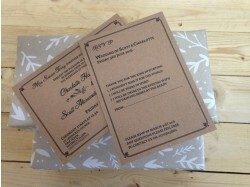 We print lots of bespoke kraft wedding invitations and can only put a small selection on our website. 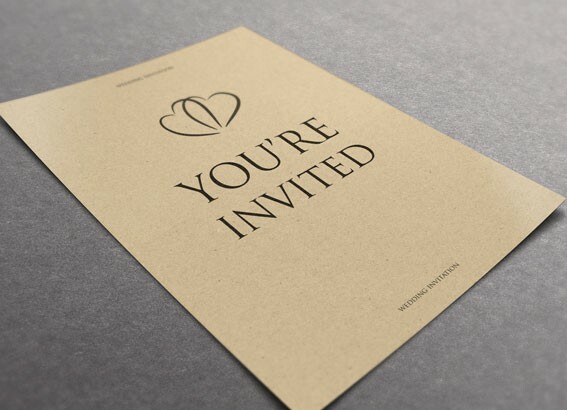 Contact Us or email info@alp-group.co.uk or call 01903 742003 for quotes on concertina invitations, custom size invitations and die-cut to all shapes and sizes! A final top tip for printing on kraft board. If you are concerned about which colours will work best on this special brown card have a look at a colour advice site. I like this one from colourcombos.com which gives 13 colour combination palets that work with brown. Just remember to steer clear from white or light colours and you will be on a winner.